Content Marketing is here to stay. This means that your social media is now a part of of any sound marketing strategy for the future. One word of caution. Set some clear ground rules so your brand isn't compromised. (Just a quick recap from last time - Content Marketing is a strategic approach to coordinating all of your online marketing efforts). Are you using the right voice and imagery for your brand? Social media may be the first impression of your business. It's your brand, so you need to manage it just like you would any other part of your business. All writing and imagery must reflect your business and your brand. Does your company look professional no matter where it is represented? Do you have a content authorisation process in place that is not cumbersome? Are you in control of your social media? 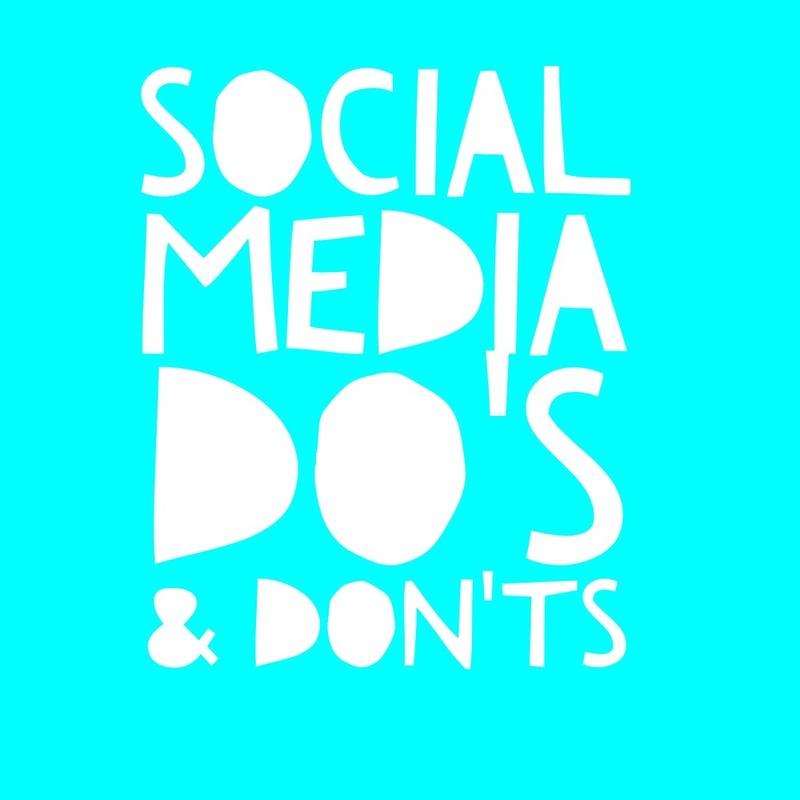 Use the social media that your target audiences use - be active and in control. Did you know that the High Court of Australia has deemed that a business is responsible for all content on its social media sites? Read the full details on this ruling here. Click here for the full article from Rockwell Olivier. How do you handle the negatives? Do you and your team know how you are going to respond to adverse comments? What's your policy? How are you going to handle negative sentiments? Check the Coles case study below to see the mistakes to avoid. Are you using the correct copyright protocols? We all know the right thing to do but are you 100% sure that your business is on the right side of copyright laws in your social media? What's your copyright policy? Want to dive deeper? Here's a more in-depth discussion. Your brand needs to be consistent wherever it appears. Your business needs to set up tight controls on any communications made on your behalf. Establish clear guidelines on how your brand appears and put a team in place that you trust to deliver on your brand. Social media provides incredible opportunities to start relationships with potential clients (if done well). The positives far outweigh the benefits. If you love social media, then all is well and good. If it's just not your thing, then you really need to think about how much time and resources you are going to commit to these marketing tools. Go where your customers are and make sure you do a great job. Ensure that it fits in with an overarching strategy and get professional help in the set up and management if needed. And then, be in control 24/7. In B2B it's not as time critical but you do need to be tracking your social media so you can respond quickly, if and when you need to. Whether you're B2B or B2C - make sure you're in control. Dave Kerpin, a leader in Facebook marketing, has a few key rules on dealing with negative comments and feedback which I'll summarise. Do not delete a negative comment (unless it's obscene, bigoted or contains personal or private information). Do not ignore a comment. Ignoring a comment is a response too - one that says you don't care. Send a quick public apology but then make the issue private. Send them a private message to say you'll fix the problem and then fix it. Maybe even try and turn this naysayer into a delighted advocate of your business. Develop your policy - the most important thing is to be human and treat someone online how you would like to be treated yourself. During the last Olympics, Coles ran a TVC where a young farmer's daughter ran across a paddock dreaming of athletic glory. You may remember it. At the same time, Coles was driving down the farm gate price of milk to around $1 per litre. Farmers across Australia were hurting and were very, very upset. Many faced a very uncertain future. One agronomist cared enough about the devastating impact on local farmers to post his thoughts on Coles Facebook page. As reported by Kate Legge in The Australian (1/9/12), Matt Thompson invited Coles supermarket executives to come and see the impact on his local community first hand. This was the reply.
" Hi Matt. We're very proud of our close relationship with our growers so we're sorry to hear this. If you are referring to a particular case we would appreciate you provide details at the link." Given the high level of emotion surrounding this issue, this glib reply was a smack in the face for this particular farming community. One farmer, Jane Burney, saw the reply to her friend's post and then posted an angry, emotional tirade to Coles in response. She did this on Friday night. By Sunday night she had 73,448 likes and 4,500 comments. Then Coles made another monumental mistake. Someone at Coles decided to block Burney's post from view. The backlash was immediate. The media picked up the story and Coles had to make a very public apology. I think I'm right in saying that Coles would have handled this very differently today. Make sure you own your content (including imagery) and correctly acknowledge the source of the information. This is an easy one to do well. Ensure anyone acting on your behalf knows the right thing to do. Social media is not all negative. It's such a powerful way to connect with potential clients - ones that you may never have had the chance to get to meet before. All I'm saying is, do it well. Newer PostMarketing Strategy: Are you Red or Blue?